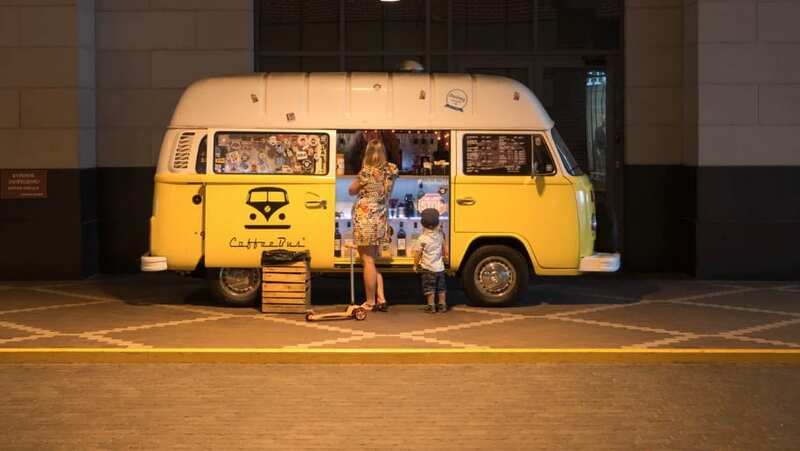 Food trucks have grown in popularity over the past ten years as they are able to provide customers with quick and convenient food, but with restaurant quality flavor. Food trucks seem to be having competitions against each other over which one can create the craziest dish, while still being super tasty. We have found some of the most innovative dishes to have been created in food trucks across the world. So you go to a food truck to get a dish that’s full of carbs and end up walking away with a portion of watermelon. What happened?! There is a dish from a food truck that brings together watermelon, chili, and Pop Rocks. The chili makes it burn, and the Pop Rocks make it explode on your tongue but thankfully the watermelon is there to cool things down. A very original dish found on the Canadian TV show Eat St.
A food truck in Los Angeles has combined the flavors of Korea and Mexico to create a supercuisine. It offers the warming comfort of Mexican food with the tangy BBQ spice from Korean cuisine. The result is incredible, and if you are ever in Los Angeles, you should track down the Kogi BBQ truck. Make sure to ask for the Kogi Kimchi Quesadilla, and wash it down with the chocolate Tres Leches Cake for dessert. Many people thought it was difficult to improve on the comforting perfection that is mac ‘n’ cheese, but one food truck has now managed to make the dish portable. By coating it in breadcrumbs, they can mold the mac ‘n’ cheese into a long rectangular shape before they throw it on a griddle pan to seal it. Now you’ve got a mac ‘n’ cheese shaped like a candy bar that you can take away with you and eat while walking down the street. Perfect. There is a crazy food truck in Holland that is offering up bugs from a food truck, and people seem to be loving the idea. They justify the food choice by commenting that 80% of the world’s population eats them, so why shouldn’t humans? They claim the bugs have more iron than spinach and offer vital vitamins found in other foods. We think we’d rather just eat a bit more spinach than get our vitamins this way, but whatever floats your boat! The truck offers fried bugs on sticks, as well as a portion of larvae as a french fry substitute. The truck is an eco-friendly food provider, with sustainability at the heart of their actions. Let’s finish off with something sweet because that’s when you’re supposed to have your dessert, right? Another of Los Angeles’ food trucks offers up a host of sweet treats for its customers, and the pick of the bunch is their red velvet bread pudding. It combines the sweet gooeyness of the bread pudding with delicious red velvet, and it couldn’t be tastier if it tried. Some of the best food trucks are available in the USA as the industry goes from strength to strength. 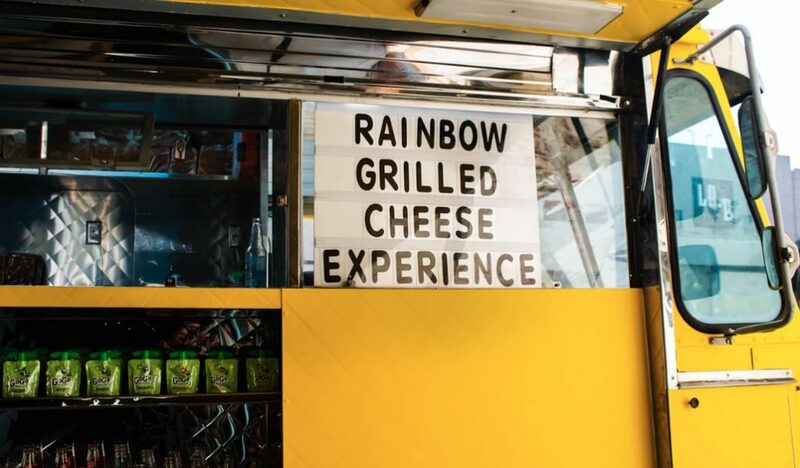 If you’re ever hungry and are passing a food truck give it a chance as the likelihood is that it will be one of the tastiest meals you’ve ever eaten, even if you’ve never heard of the dish before.